Home → Mattress Protectors → Gotcha Covered Organic Jersey Cotton Waterproof Mattress Protector → A Latex Mattress Topper for My Son in College. 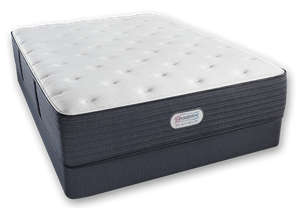 What do you recommend for a topper for college dorm mattress. My son is 6 feet tall and about 187 lbs. Natural Talalay Latex will provide the extra surface comfort needed for a good night’s sleep, and will last for many years. 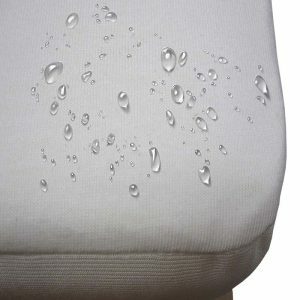 The Pure Talalay Bliss 2″ Plush Talalay Latex Topper will work well for your son. UPS Delivery is free and there’s no sales tax…sent directly to his dorm, within a week or so.